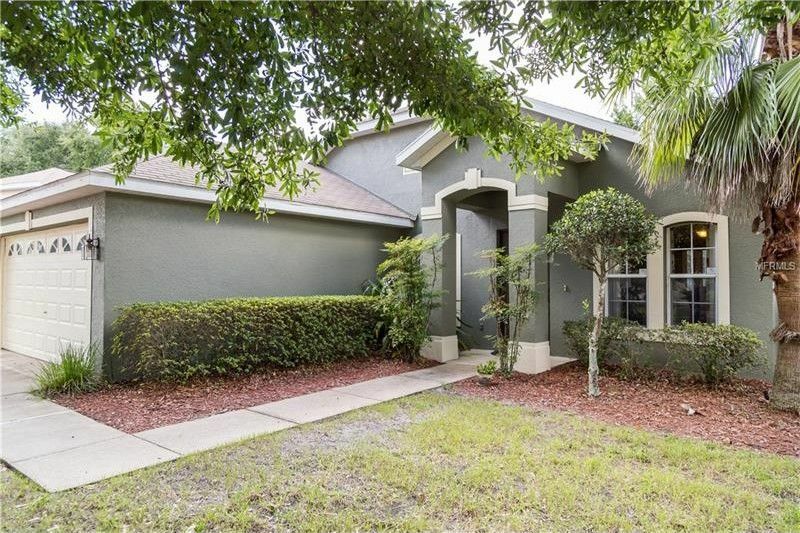 I am a beauty in Springview in the highly sought after city of DeBary. Offering an open floor plan, three beautiful bedrooms, and a master suite w/ office/nursery. The community offers a pool, playground, and lots of sidewalks for that long sunset walk. My loft ceilings make my open floor plan feel even more roomy and the kitchen w/ eat in space is perfect for a four-course meal, or waffles and toast. I have a formal dining room for those special occasions and a split plan for privacy. Did I mention my in ground pool? I really have too many great features to list, but know, I won’t last long so don’t hesitate! Come see me now! But warning, you will fall in love with me! Driving Directions: Go south on 1792 and take a right on Spring Vista Dr. cross over Shell and it is 2nd road on left, make a left onto Hickory Springs house is a few down on right.